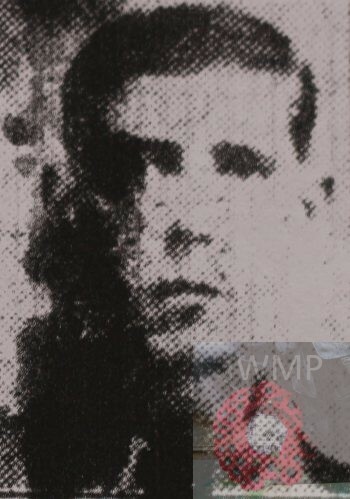 Died: 20th October 1918; age 19; KiA. Regiment: London Regiment, 2/20th (County of London) Battalion. Formerly G/39305, Royal West Kent Regiment, Blackheath & Woolwich. 1901 5, Little Gipping Street, St. Peter’s, Ipswich. Albert was 2 years old and living with his parents & siblings. William Driver, 41, a Quay Labourer, born Harkstead, Suffolk. Florence Driver (nee Potter), 38, born Harkstead. Alice Daisy Driver, 15, born Harkstead. William Ernest Driver, 9, born Harkstead. 1911 5, Little Gipping Street, Ipswich. Albert was 13 years old and living with his widowed father & brother. William, 52, a Dock Labourer. Frederick Arthur Driver, born Ipswich. Albert’s mother, Florence driver died 1909, Ipswich. Albert’s father, William died 1911, Ipswich. Albert is also remembered on the war memorial at St. Peter’s Church, Ipswich and the Orwell Works Memorial Ransomes Sims & Jefferies Ipswich.